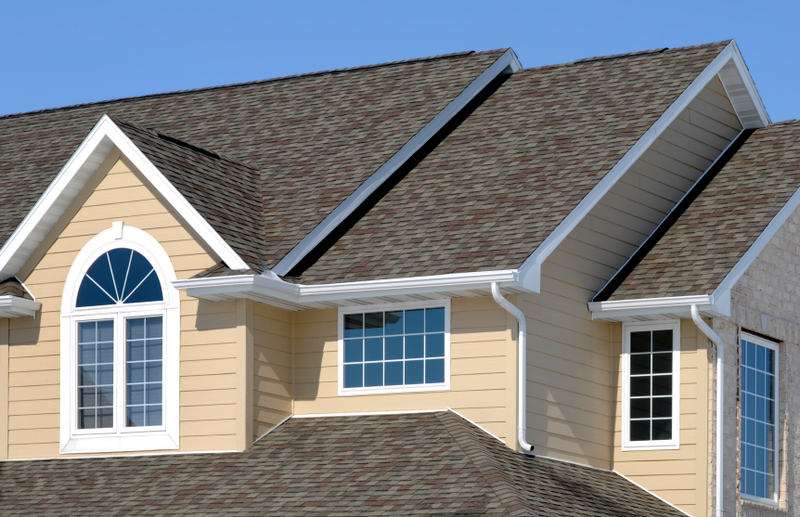 if you require any assistance or would like an free quote call us now @ 1 877-707-5325 for our roofing services. 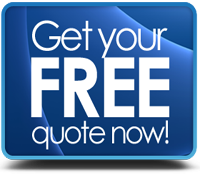 or Click here to Submit en online estimate. 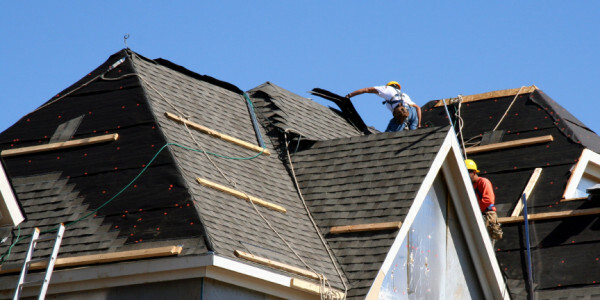 Sometimes it’s cheaper to get the Roofing AP to perform a roof replacement rather that to keep repairing a faulty roof. 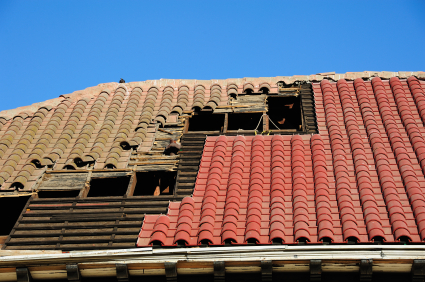 If a roof is rusty or the roof tiles are brittle, and near the end of its life, painting, local repairs and other temporary repairs will not add substantially to the life of that roof. 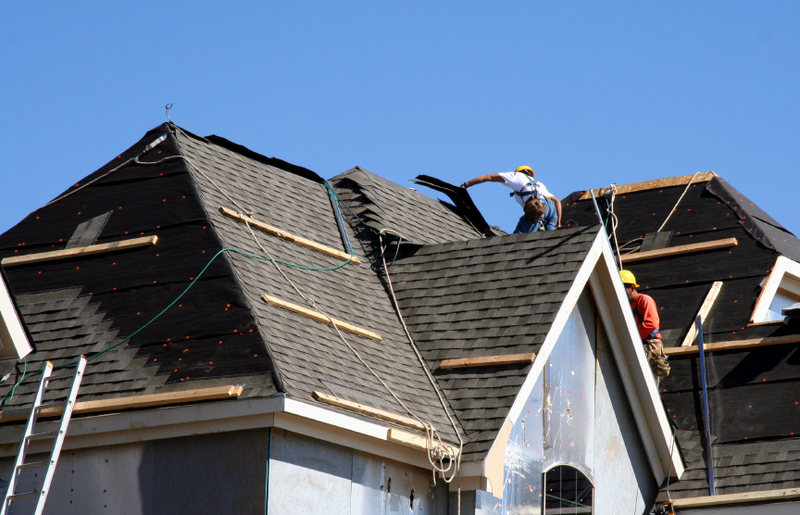 Because the roof has to be replaced anyway, the extra costs of the roof repair work and any repair work to the ceilings and house interiors are all in addition to the roof replacement costs. 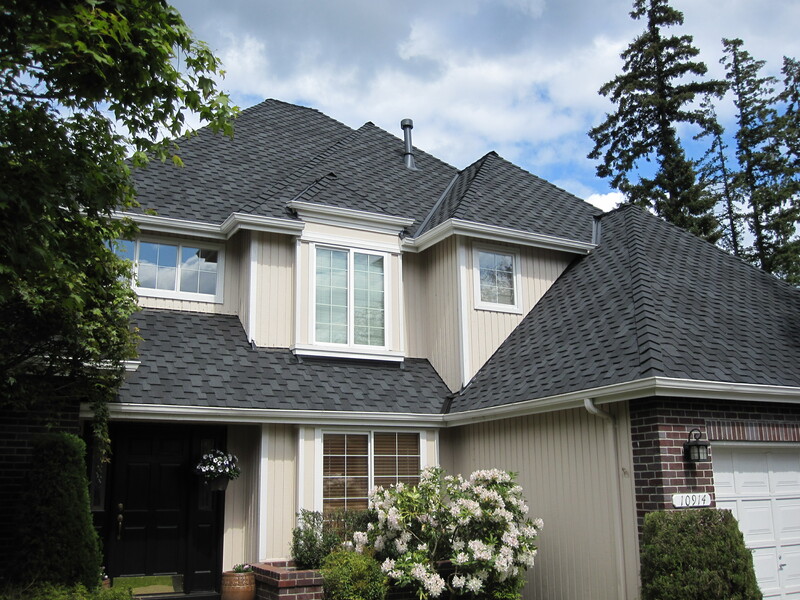 It is better to opt for a roof replacement before wasting any more money doing temporary repair work. 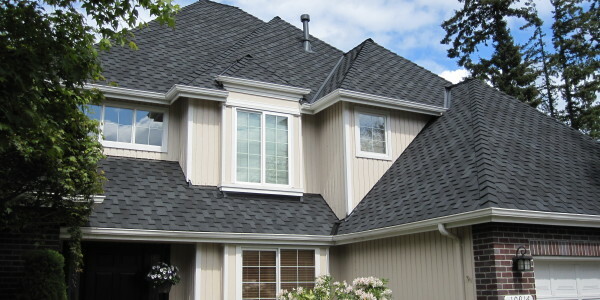 We often replace old tile roofs with new colorbond metal roofs. 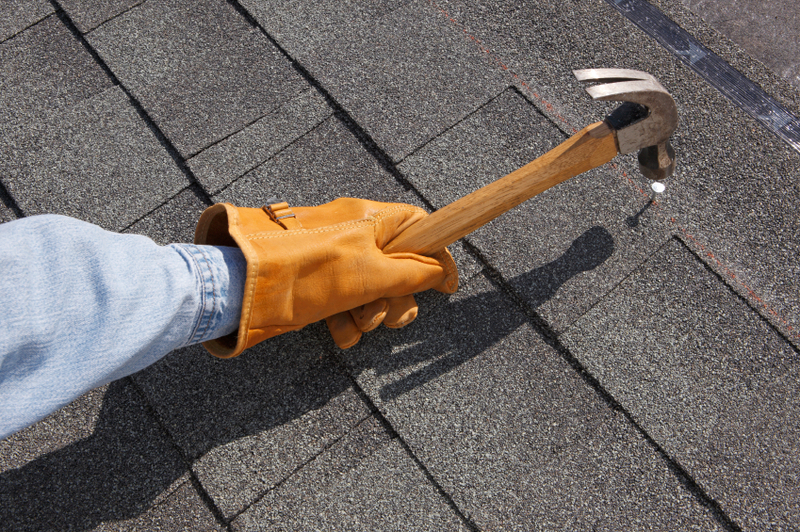 Old metal roofs get the colorbond replacement treatment also. 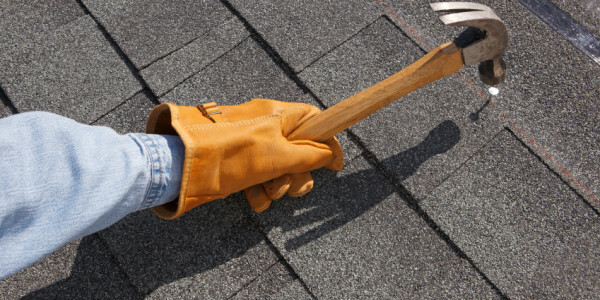 I do not generally do a tile roof replacement with a new tile roof – although Ron at the Artarmon office in north Sydney offers this service. 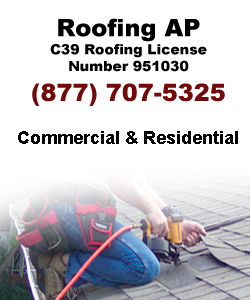 Roofing AP replace a lot of roofs in los angeles & Ventura counties. 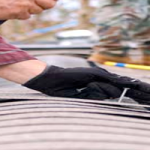 we specialise in changing metal skillion roofs to colorbond roofs, replacing roofs to terrace houses with colorbond roofs, replacing pergola roofs,and more.. 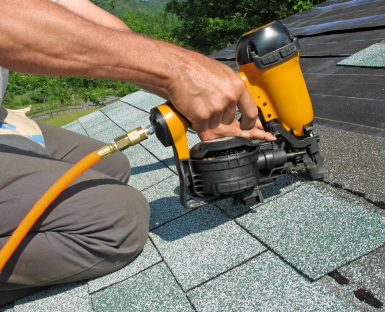 Whether its roofing, roof restoration, roof cleaning, roof painting, metal roofing or roof repairs and replacmanet Roofing AP has the solution to ensure your roof looks as new with lower cost. 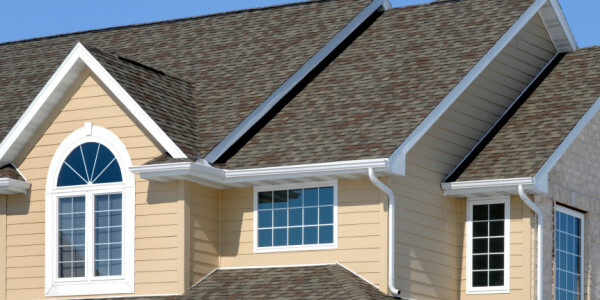 Get a free quote for your roof restoration. 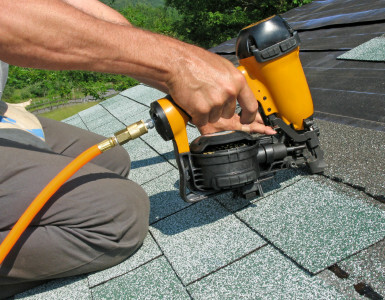 Roofing AP is a family owned and operated business specialising in all Los Angeles, ventura counties based roof repairs such as re-cementing the ridge capping and transforming the appearance of your home.